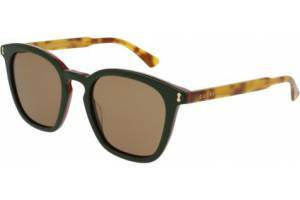 Gucci was founded by Guccio Gucci in 1921 as a small shop in Florence, Italy. 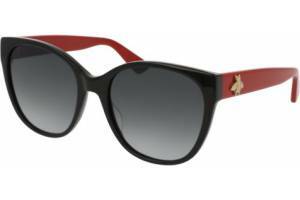 Nowadays, this brand have become in one of the most prestigious houses of fashion in Italy and also around the world. 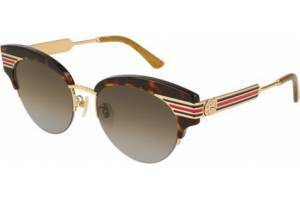 Gucci is committed with sophistication, sensuality and modern luxury, but also with Italian craftsmanship. 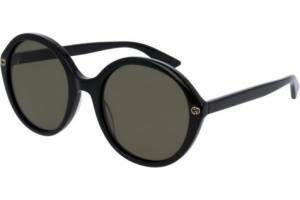 Almost ninety years of history have made this brand a must for lovers of fashion. 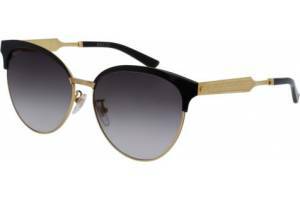 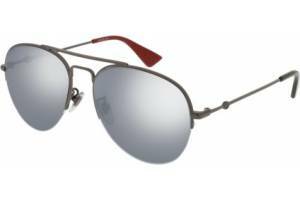 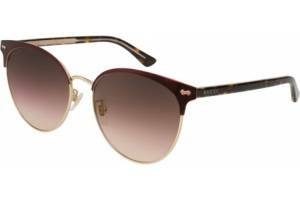 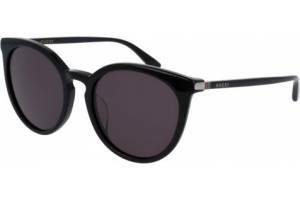 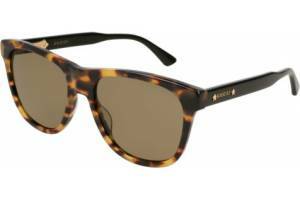 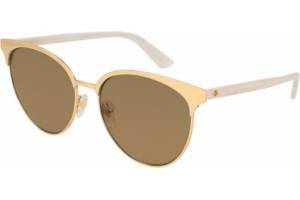 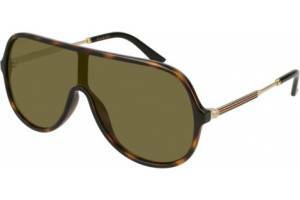 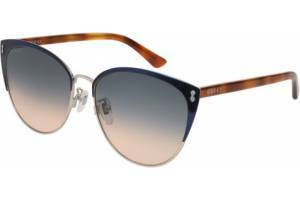 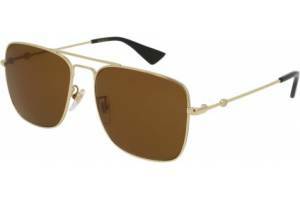 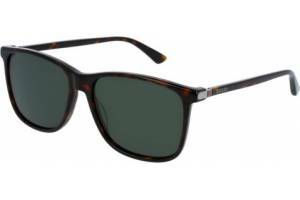 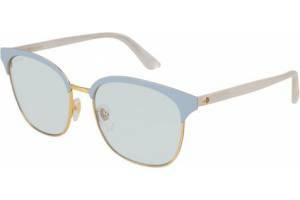 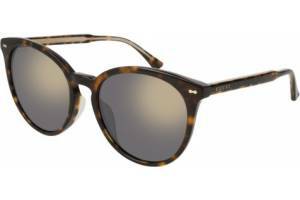 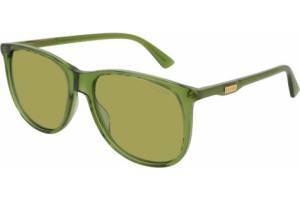 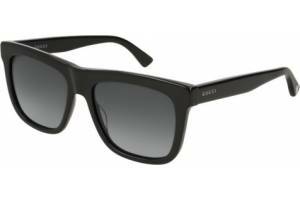 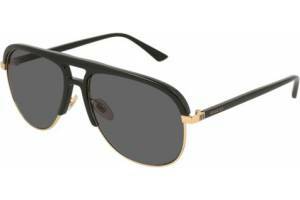 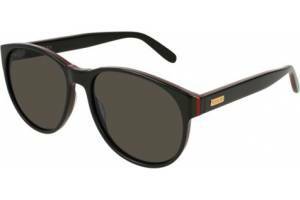 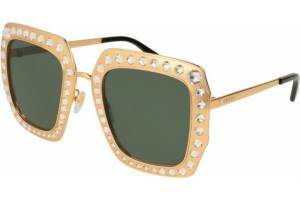 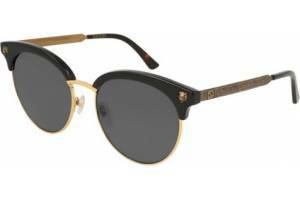 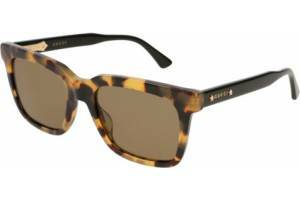 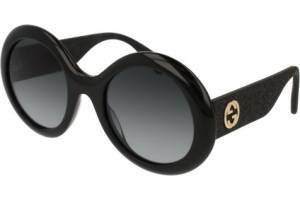 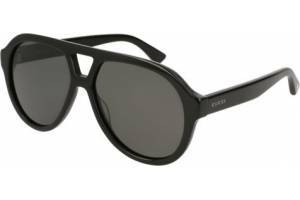 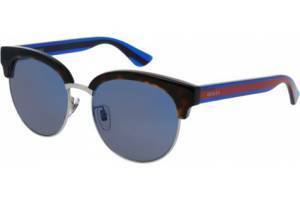 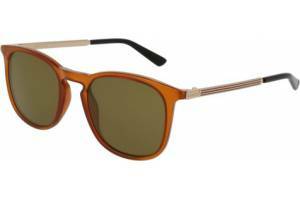 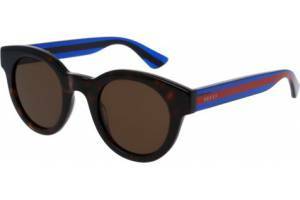 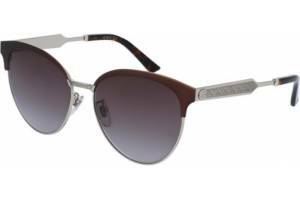 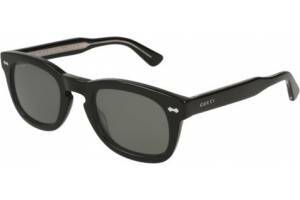 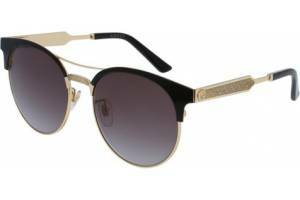 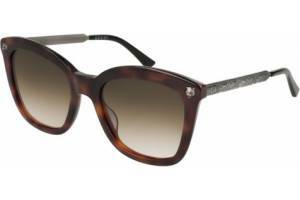 Gucci models are valued both for their innovative designs and for its excellent quality.